Christchurch, South Island, Aotearoa has a lot to offer for those who are in search of a memorable winter, skiing and snowboarding. 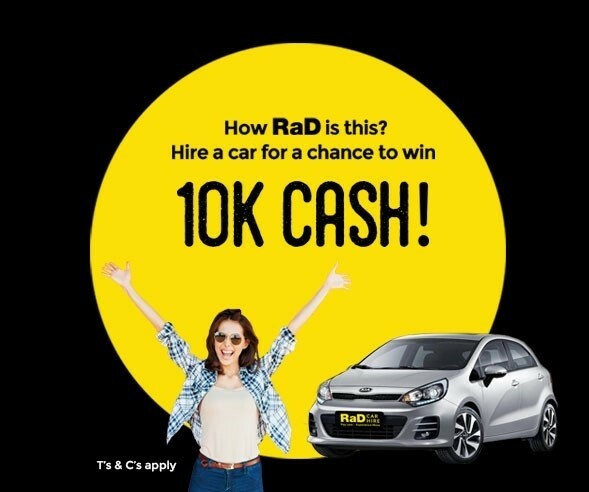 The team here at RaD Car Hire Christchurch Airport has the rental cars and the experience to ensure you do. Located only minutes from the Christchurch Airport Domestic and International terminals we are here and ready to collect you when you arrive, get you loaded up into your rental car or 4x4 and point you in the right direction. 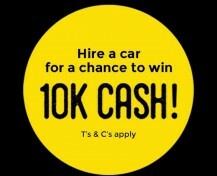 Our Christchurch rental car branch has everything to get you going, from small cheap rentals for a quick buzz around Christchurch city to larger 4wd or 4x4 station wagons, even catering for the family or group travelers with larger 4wd suv's and mini coaches. Our entire rental vehicle range can come equipped with roof racks for your snowboards or ski's, snow chains and gps units to ensure you don’t get lost in our back country. 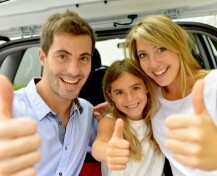 Once you have collected your Christchurch car rental there are many places to head to, the closest fields to Christchurch City are Craigieburn Ski Field, Mount Hutt, Porters or Mount Dobson. If you want to head north then you have the choice of Mount Lyford in Hamner Springs or Rainbow Mountain over on the Westcoast. 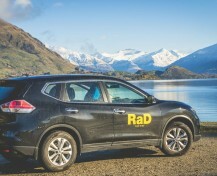 If you are heading south, well what can we say, Ohau, Coronet Peak, The Remarkables, Treble Cone, Cardrona, all epic rides! 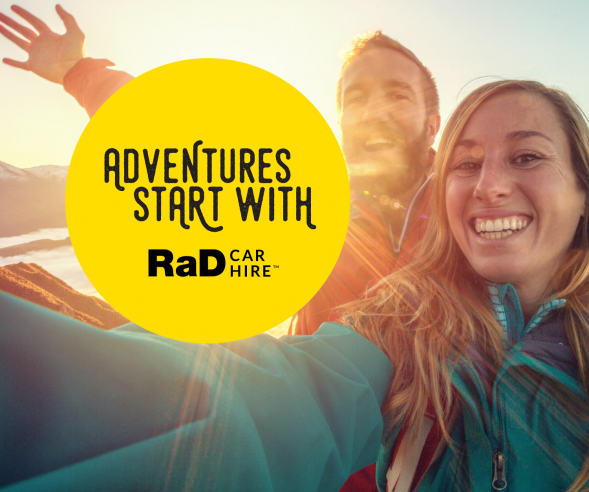 So if you are thinking of heading to New Zealand this winter and want to pick up a cheap rental car in Christchurch from the Christchurch Airport then contact the team at RaD Car Hire. 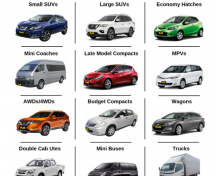 Check out our great rates here on the website, just click above on the green "get best deals now" tab and enter the pickup location of Christchurch Airport Depot and see our huge selection of rental cars station wagons 4x4 suvs vans and mini coaches available for you to hire. Remember we can supply all the gear required for a winter stay, racks, chains, gps all of which may be required at anytime during a primo New Zealand Winter. 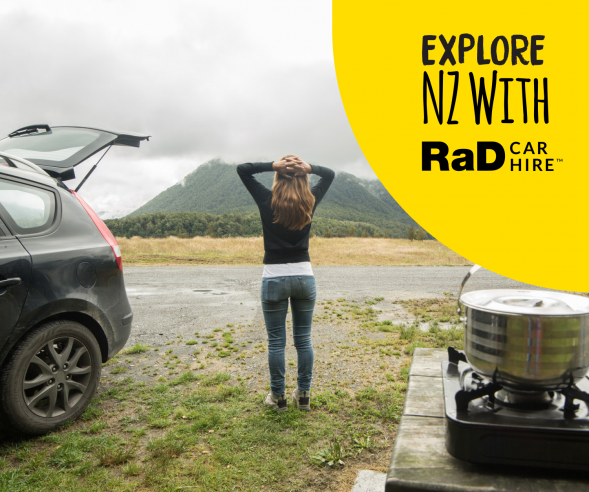 So don’t hold back and give us here at RaD Car Hire the opportunity at helping you get to where you need to be this winter, let’s all enjoy another epic winter season in Aotearoa!